The Wizard of Oz was a big deal when I was a kid. It only played on television once a year, and I made sure I didn’t miss it. Of course I didn’t realize it at the time, but this movie provides young viewers with solid examples of adult finances in terms a kid can understand. If the Wicked Witch of the East would have had a will, ownership of the Ruby Slippers would have never been in dispute. But then it would have been an awfully short movie, wouldn’t it? Dorothy is lucky that her house fell on a witch in Oz. If she still had been in Kansas, Auntie Em and Uncle Henry would have certainly been sued for the wrongful death of the witch. And since a house couldn’t have fallen from the sky without breaking at least a couple of yellow bricks, they likely would have been sued for property damage as well. The Wicked Witch became completely obsessed with obtaining the Ruby Slippers and went to great lengths to get them. I think she became uglier as the movie went on until her greed turned her into nothing more than a melted pile of goo. The Tin Man, the Scarecrow and the Cowardly Lion were searching for different things. The Tin Man wasn’t on quest for a brain and the Scarecrow didn’t long for courage. Each of them had a goal in mind and a plan to reach it. Different people in the real world have different goals as well. Some people want to get out of debt, for example, while others may be trying to save for retirement. If Dorothy had known the power of the slippers when she first put them on, she could have returned home immediately. 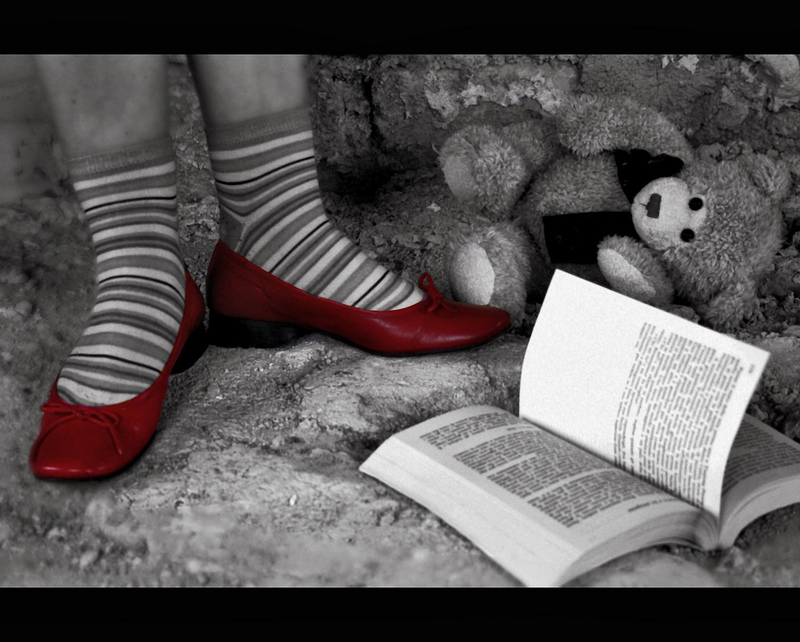 Instead, she had to learn what was truly important to her before Glinda would allow her to us the slippers’ magic. Before seeing the wizard, Dorothy and crew underwent thorough makeovers at the Emerald City beauty shops. When Dorothy and her friends arrived at the gates to Emerald City, the doorman told them, “Nobody can see the Great Oz.” Doesn’t this make you feel sorry for the Great and Powerful Oz? He had all the money and luxury he could want, but he lived anonymously behind a curtain. The scarecrow instructed Dorothy to go in two different directions on the yellow brick road. I believe that it didn’t matter which path the duo took, because all roads ultimately led to Emerald City. In life, there are also many ways to achieve your financial goals. Sometimes you will invest in a mutual fund, and sometimes you will use coupons at the grocery store. Both of these roads, and many others, will lead you to your own Emerald City. And all of this time you thought The Wizard of Oz was just a movie for kids.